The home power inverter directly take 12V DC power supply from a DC power source (such as: storage batteries, etc. ), with a special clamp connected to the inverter into AC 220V, to supply electrical products. 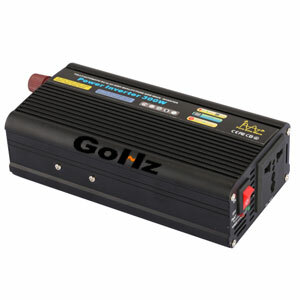 You can size the rated power electrical products to select a matched power inverter. But pay attention to the use of electrical appliances rated power less than or equal to the inverter rated power. 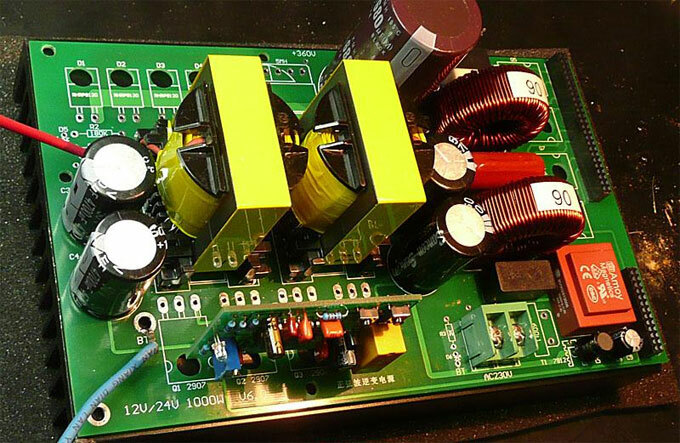 Sufficient power: When the rated load power equal to or less than inverter power, the inverter will not produce overload protection and can go on working. Good physical properties: The product uses all-aluminum shell, hard surface oxidation treatment and good thermal performance. It can also resistant to some external force extrusion or crashing. 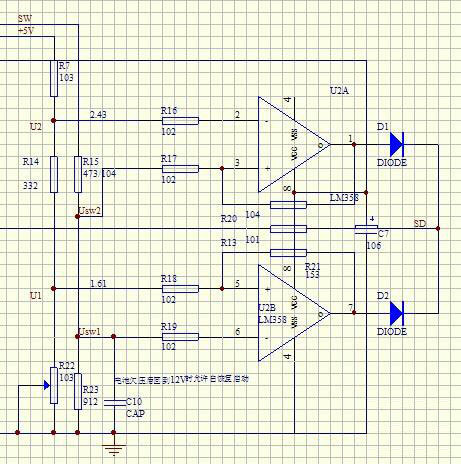 Reasonable design: The 12v to 220v home power inverter uses the international popular pure sine wave inverter circuit. It has advantages of high conversion efficiency, automatic protection, reasonable design, easy to operate, safe and reliable. The home inverter is widely applicable to solar and wind power conversion, outdoor work, and household appliances operation.